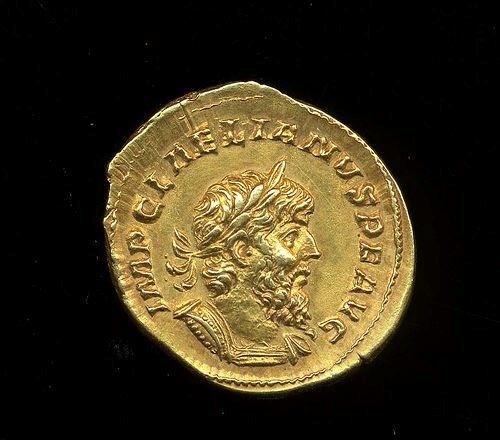 Ulpius Cornelius Laelianus was a usurper against Postumus, the emperor of the Gallic Empire. Laelianus declared himself emperor at Moguntiacum in February/March 269, after repulsing a Germanic invasion. His rebellion lasted only about two months before he was executed, reputedly by his own soldiers, or by Postumus' troops after the siege of Moguntiacum, which was also fatal for Postumus; it is said he was slain when he refused to allow his troops to plunder the city following its capture. Laelianus (under the name Lollianus) is listed among the Thirty Tyrants in the Historia Augusta.